James Schwich, age 64 of Osakis, formerly of Minneapolis passed away unexpectedly on January 1, 2019 at his home in Osakis, MN. James Timothy Schwich was born on June 6, 1954 in Indianapolis, IN to Norman and Mary (Davis) Schwich. He moved with his family to Hopkins, MN and graduated from Hopkins High School in 1974. Jim received his Associate Degree in sales and began a long career as a sales representative. He lived and worked in Chicago, IL, and Atlanta, GA before returning to Minneapolis and being hired by the Hinckle Corp. He was a sales representative for this company which sold paint chemicals to major paint companies across the country. He travelled extensively but because of his commitment and hard work, was able to retire at an early age. Jim bought a home on the north end of Lake Osakis and enjoyed many hours fishing on Osakis and area lakes. 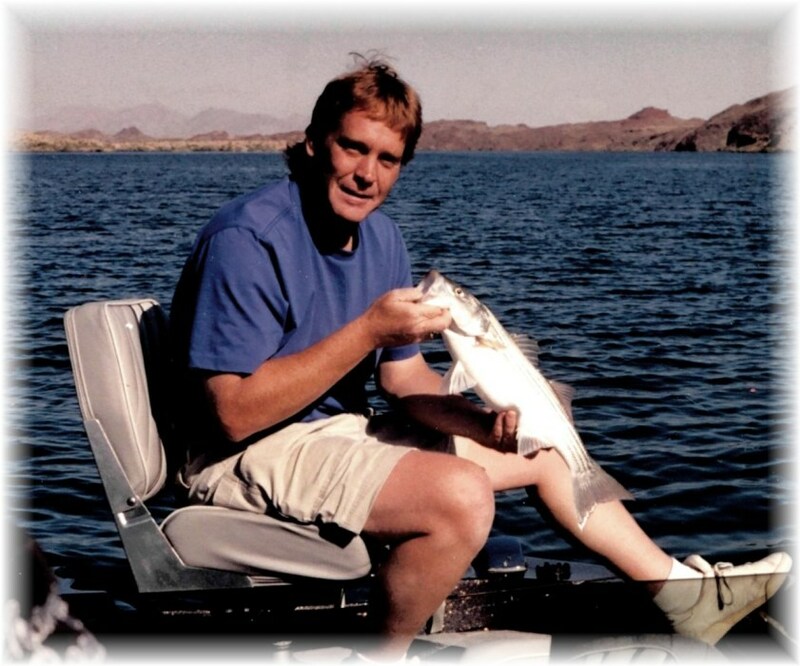 Fishing was his main hobby but he also like to go hunting and was a huge MN professional sports fan. In his youth he like to play softball and continued an interest in sports all of his life. He is survived by an uncle, Victor Schwich of Holly Hill, FL, several cousins and many friends. Preceding him in death are his parents, a brother, Michael Schwich and an aunt and two uncles. A celebration of Jim’s life will be held on Saturday, January 26, 2019 at 1:00 pm at the Leslie Community Church, Osakis, MN with Chaplain David Greaver officiating. Inurnment is at the St. John’s Lutheran Church Cemetery in Norwood-Young America, MN.